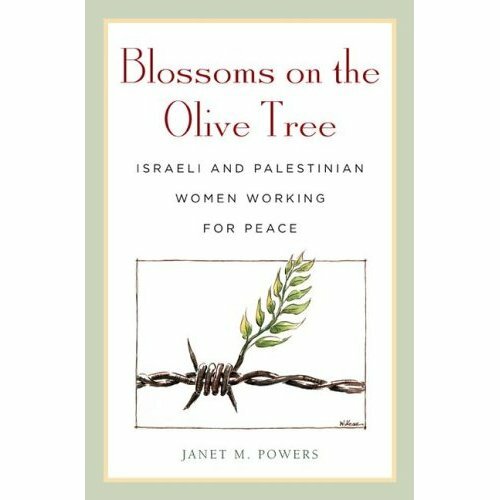 Description: Blossoms on the Olive Tree is an American woman’s account of work that Israeli and Palestinian women are doing to educate themselves and their societies about militarization, human rights, women’s rights, and the democratic process. 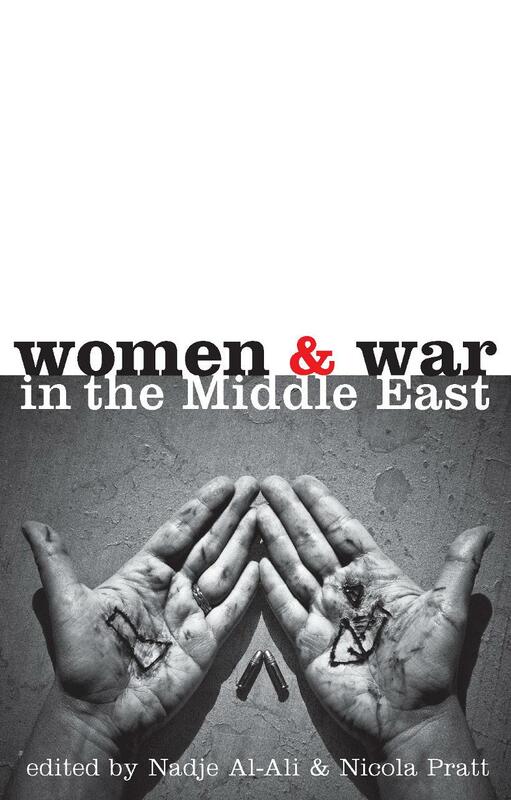 The book highlights women on both sides of the political divide who reach out to each other, engage in bi-national dialogue, and challenge ongoing violence. Blossoms on the Olive Tree is an American woman’s account of work that Israeli and Palestinian women are doing to educate themselves and their societies about militarization, human rights, women’s rights, and the democratic process. 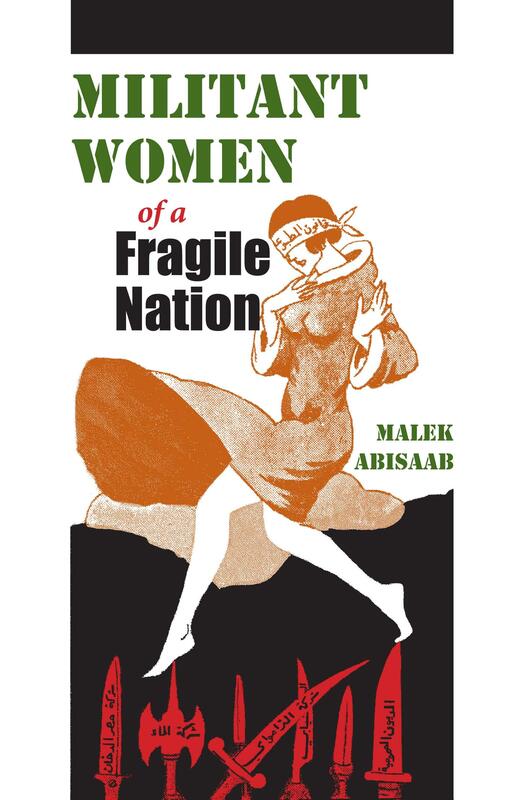 The book highlights women on both sides of the political divide who reach out to each other, engage in bi-national dialogue, and challenge ongoing violence. Despite severe societal restraints in carving out political space for themselves, women in both societies have devised creative opportunities. 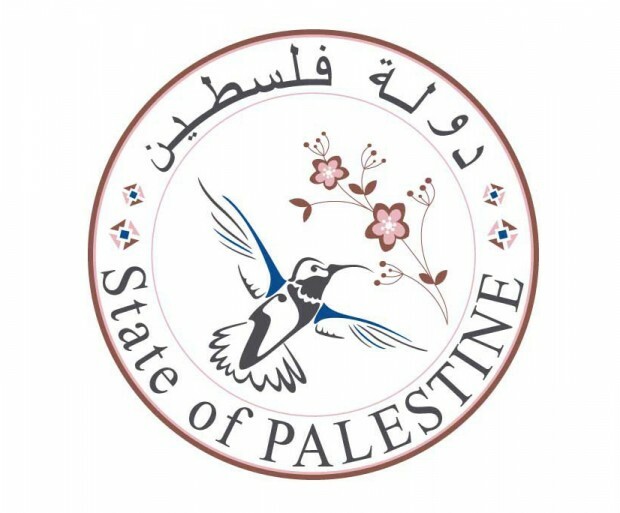 Powers documents the women’s working committees attached to Palestinian political parties and the creativity of Israeli women striving to civil-ize their society. Ironically, it is their marginalization that offers women space to engage in their peace-building efforts. 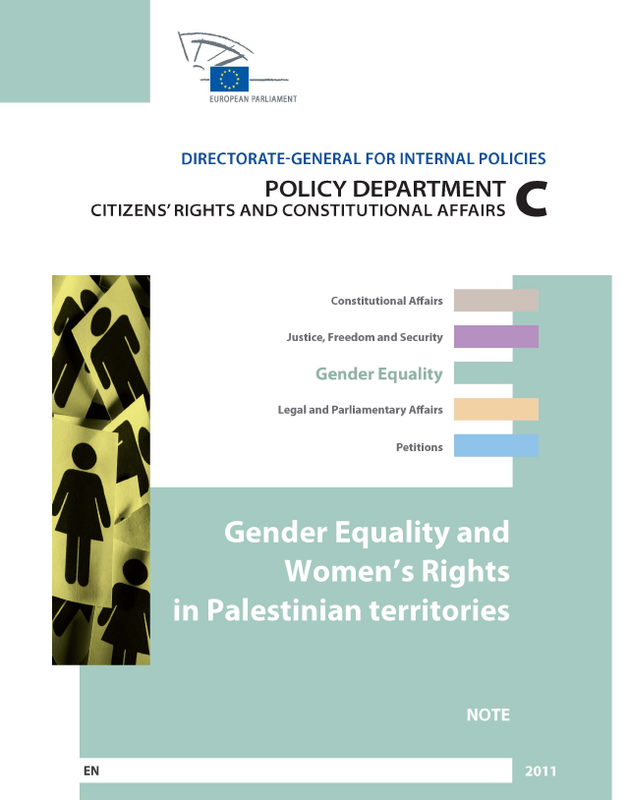 The book ends with a clarion call for the implementation of UN Resolution 1325, which requires the presences of women at the highest levels of peace negotiations. Women, with their commitment to reconciliation and healing, bring a significant vision to the enterprise of peace-building, and Powers suggests that it’s high time they be taken seriously. In the course of researching this book, Powers stayed in Jewish homes, Muslim homes, and Christian homes, observing women going about their daily tasks. She shared Shabbat dinners and Christmas dinners, Muslim family celebrations, herbal tea and Arab coffee, benefiting from extraordinary hospitality, and learning that Israeli and Palestinian are more alike than they are different. Like women everywhere, Jewish and Arab women care deeply for their children, put up with anger and abuse from their husbands, and try to negotiate a path between societal expectations and personal convictions. Virtually all of them yearn to live in peace, to raise their families without fear, and to enjoy the small pleasures of life without anxiety for the future. These are their stories, and they impart a measure of humanity to the occupation, the Separation Wall, and living with the fear of suicide bombings that is difficult to glean from nightly news reports. Most important, these remarkable women are succeeding in changing from within the way in which their own societies think about themselves.